We have just received the official report from Ofsted that we can now share with everyone; Tedder School is outstanding! As you can imagine, we are absolutely thrilled with the outcome and very proud of what we have achieved. Every aspect has been found to be outstanding; no mean feat in the current climate of school inspections. What a wonderful way to end the school year! 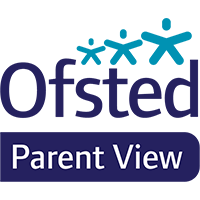 We are sending all parents a copy of the full inspection report and a copy will also go on our school website. A big ‘thank you’ to parents for all your support.